On 30 October, Apple introduced its redesigned MacBook Air and most powerful all-screen iPad Pro. 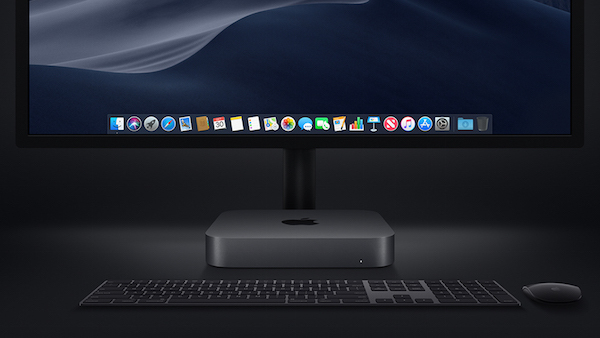 Joining the duo is the brand’s enhanced Mac Mini that’s touted to be “five times faster and more powerful” than its predecessor. 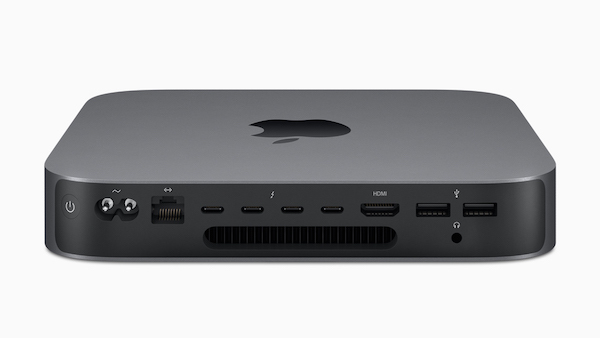 The updated Mac Mini comes with quad- and 6-core processors, up to 64GB of memory, enhanced all-flash storage, Thunderbolt 3 ports, Apple’s T2 Security Chip and a 10Gb Ethernet option. 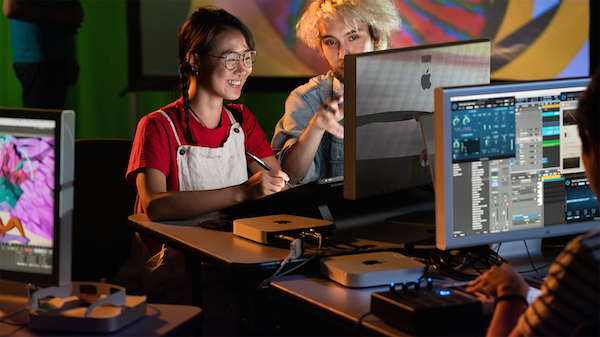 Similar to improvements made to the iPad Pro, these changes enable the next-generation Mac Mini to better support photo and video editing, music creation, software development, as well as professional workflows including video transcoding, code compiling, and live musical presentations. 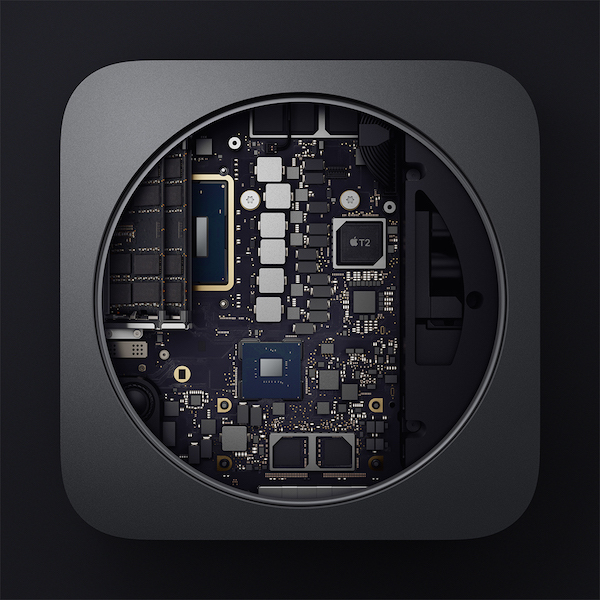 “Mac mini is loved by customers for its ability to be used in incredibly diverse environments —from casual desktop use, to live professional performances, to multiple Mac mini computers powering through video renderings and compiling software code, to racks of thousands in giant app build farms — anywhere a small-but-mighty Mac is needed to get the job done,” announced Philip Schiller, Apple’s senior vice president of Worldwide Marketing. 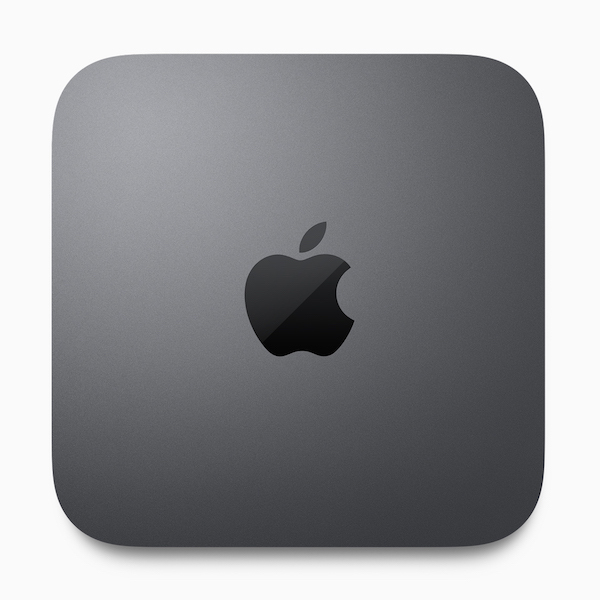 The new Mac Mini, which starts at US$799, is available in a space gray finish, enclosed in aluminum alloy created from 100-percent recycled aluminum. You can order it online now or purchase it in Apple retail stores or through Apple Authorized Resellers starting 7 November 2018. 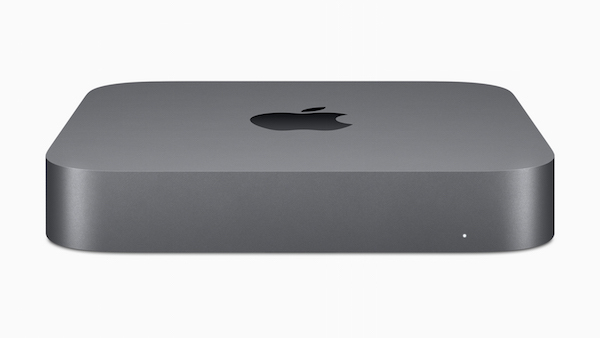 For more details about Apple’s latest Mac Mini, visit its website here.